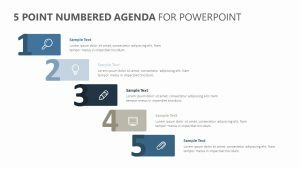 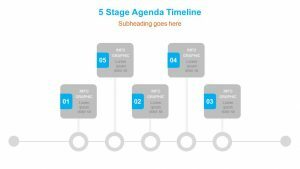 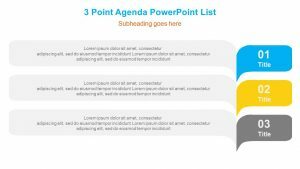 Introduce a presentation, set an agenda or break down the steps for a project clearly with the Flat Agenda Template for PowerPoint. 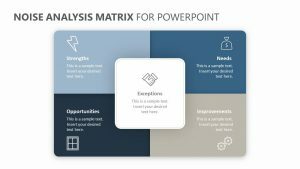 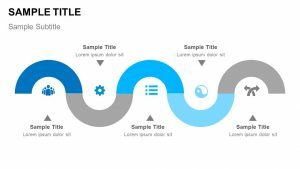 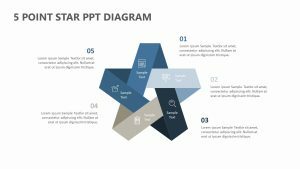 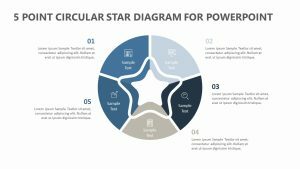 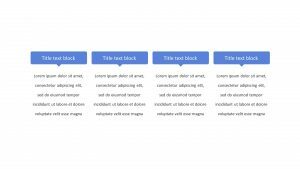 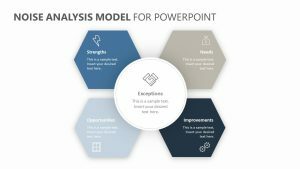 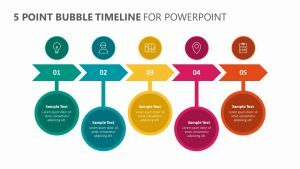 This series of slides includes eight different graphics which can be used in a single presentation or utilized on their own or in small groups according to your needs. 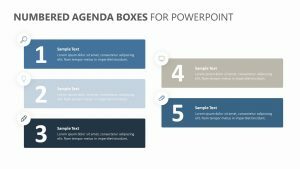 Each slide provides a different way of looking at five to six key points, steps or agenda items. 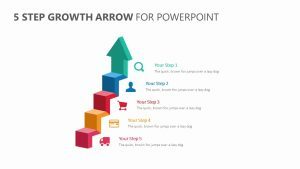 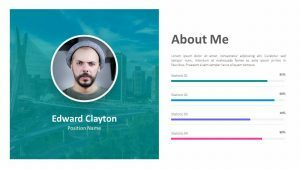 Color coding systems make the separations between each of the points, steps or items clear, and you can fully customize the text and graphics to suit the content that you wish to present.